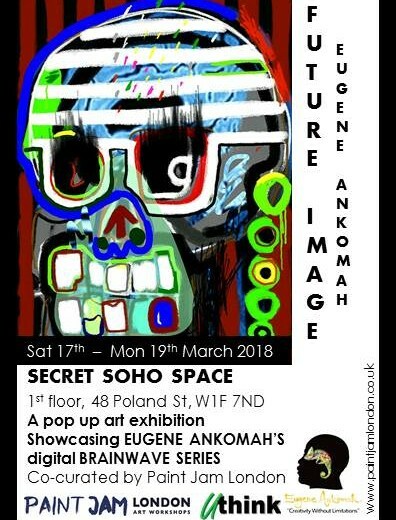 New Exhibition at Leontia Gallery! 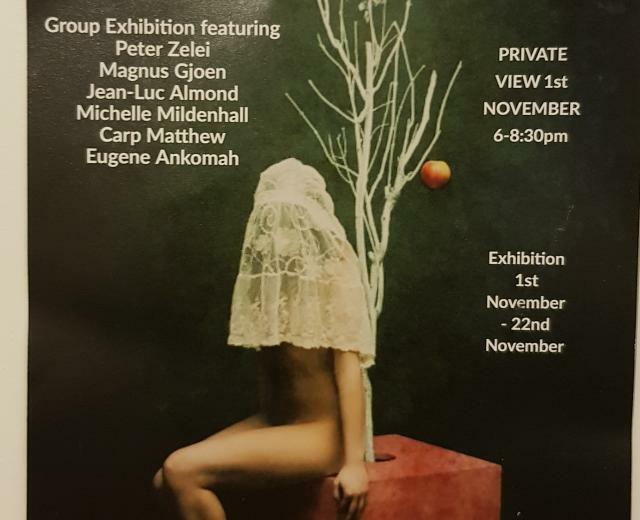 Read more New Exhibition at Leontia Gallery! 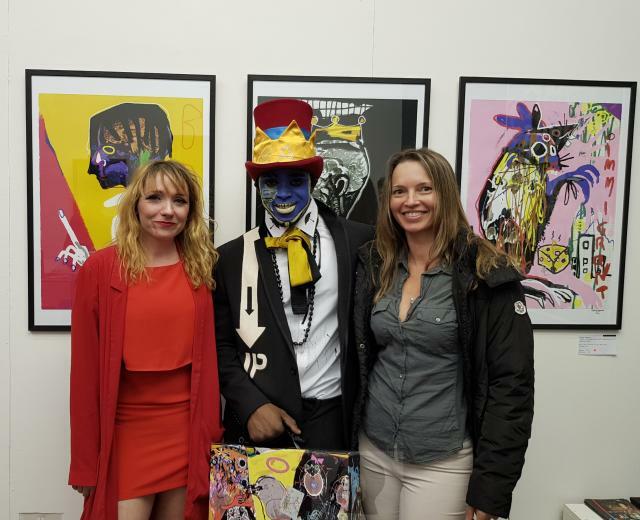 ‘Figure It Out’ Exhibition Opening! Read more ‘Figure It Out’ Exhibition Opening! Invited To Lead A Workshop On The Work Of Artist Jean Michel Basquiat! Read more Invited To Lead A Workshop On The Work Of Artist Jean Michel Basquiat! 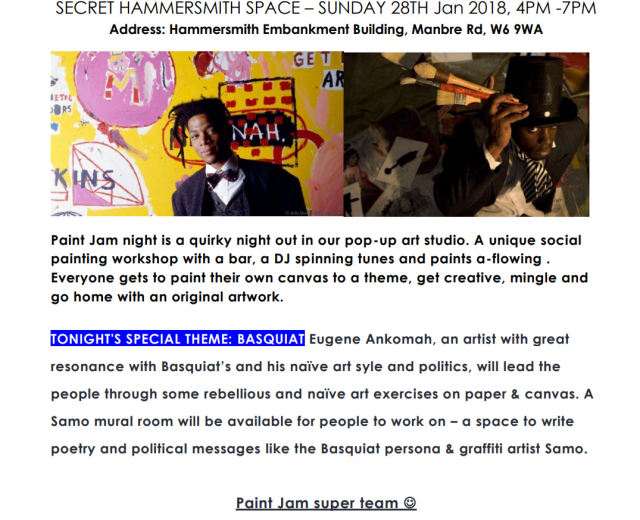 Leading Basquiat Workshop Tomorrow With Paint Jam London!! 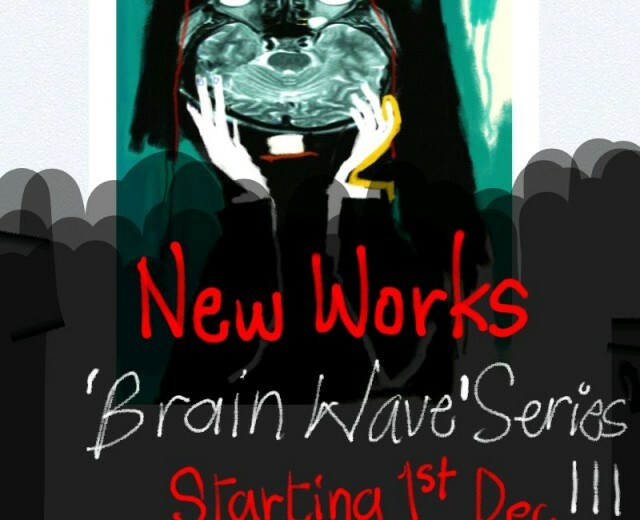 Read more Leading Basquiat Workshop Tomorrow With Paint Jam London!! Follow on Instagram For Some New Works!!! Read more Follow on Instagram For Some New Works!! !